Vida Outdoor patio furniture is designed to beautifully complement your lifestyle and outdoor living area. Each piece is carefully devised with quality and durability in mind. 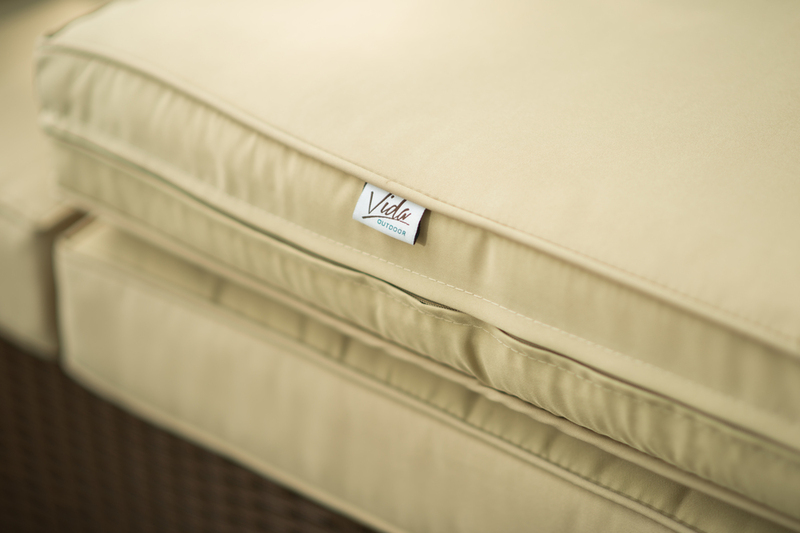 Handwoven weaves, plush cushions and all-weather materials make Vida Outdoor ideal for any climate. 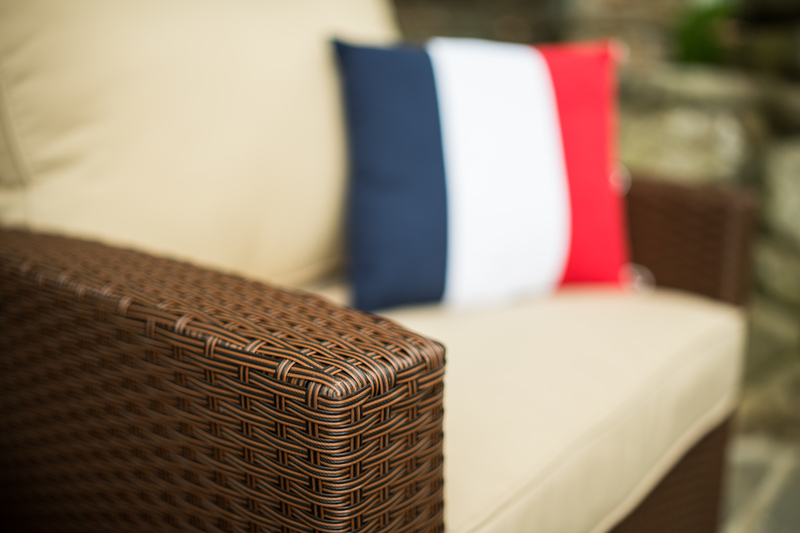 Our beautiful wicker furniture collections are ideal for sunrooms, pool areas and outdoor settings both large and small. 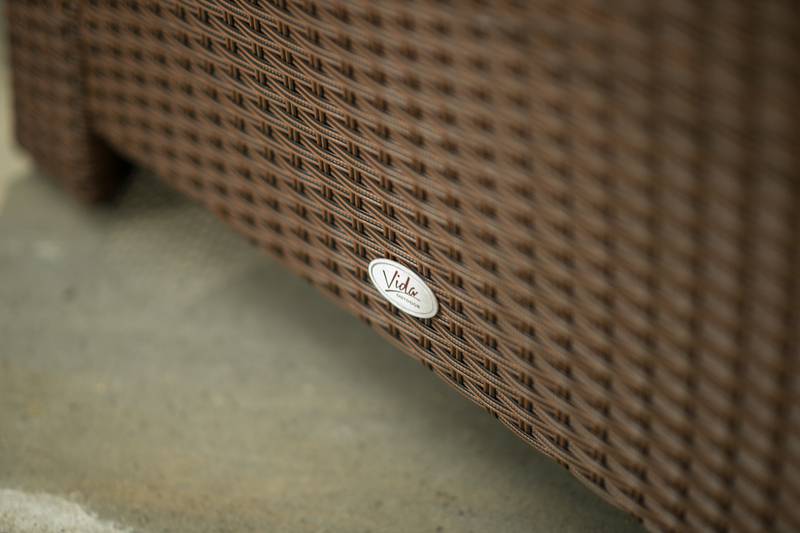 Quality wicker furniture, affordable prices and superior customer service are the foundations of Vida Outdoor.